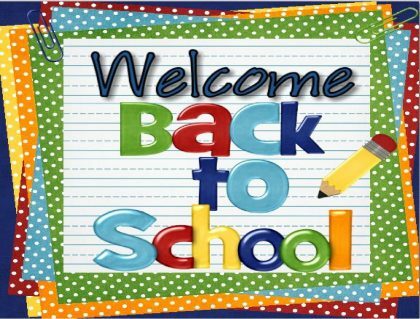 Hope you’ve had a fantastic summer and that you’re now ready to start school again. Not enrolled yet? Don’t worry, there’s still time! Hurry though because most of the courses start on Wednesday 12th September. COURSES OF 1 OR 2 DAYS A WEEK. NATIVE , QUALIFIED AND EXPERIENCED ENGLISH TEACHERS. 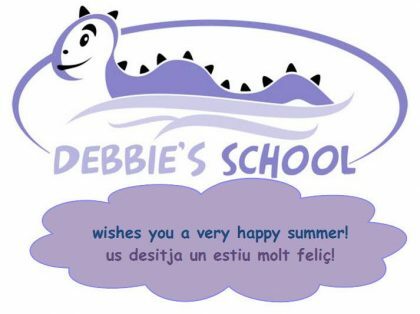 COURSES FOR CHILDREN (from 4 years old), TEENAGERS AND ADULTS. GENERAL AND EXAM PREPARATION COURSES. IF YOU REALLY WANT TO LEARN, THIS IS YOUR SCHOOL! Hello again! We now have the timetables for the course 2018-19. 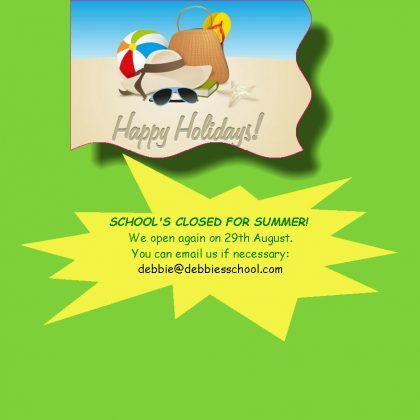 The registration period is open and there are discounts during the month of June. 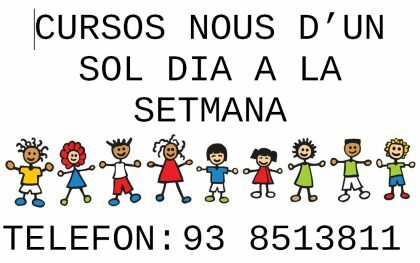 We’re taking part in the fair organised by Tot Cursos (@totcursos) on Sunday 1oth June in La Plaça de Manlleu. There we’re having a lucky draw and you could win a free English course or one with a 50% discount. 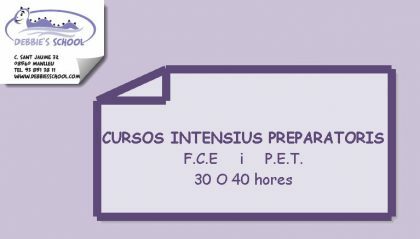 DO YOU WANT TO WIN A FREE ENGLISH COURSE? ENTER THE COMPETITION AND IT COULD BE YOURS! 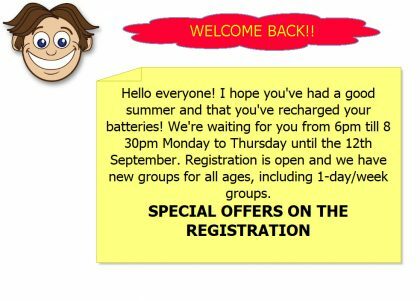 NEW 1-DAY A WEEK COURSES!